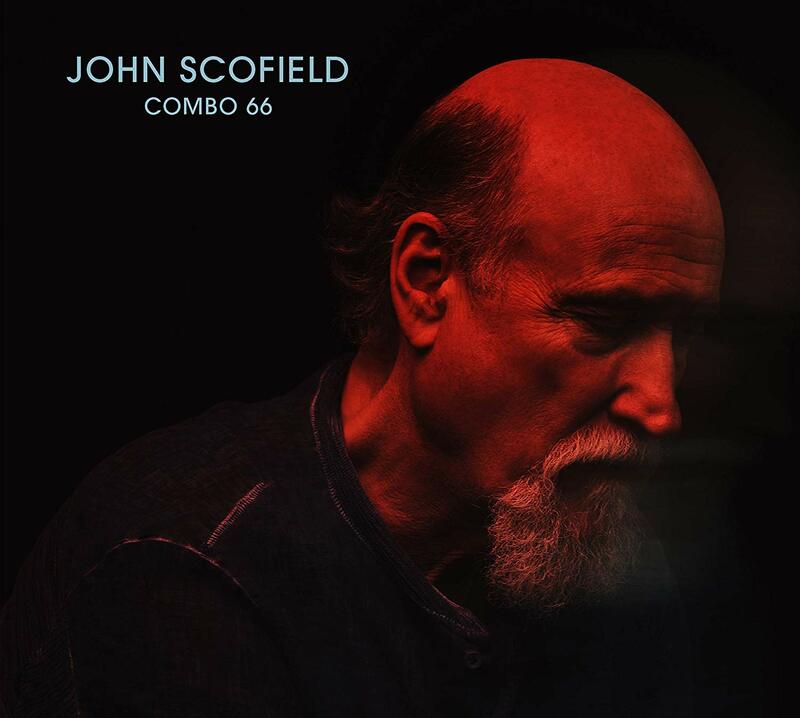 bebop spoken here: CD Review: John Scofield and Combo 66. John Scofield (guitar); Gerald Clayton (piano,/organ); Vicente Archer (bass); Bill Stewart (drums). Given that there's probably more guitar players than every other instrument put together - such is the scale of the rock and roll mythology - it should come as no surprise that there appears to be no shortage of emerging guitarists, including in jazz. My friends in the guitar community assure me it all comes down to whether they got an Oasis or a Take That, though I suspect the best didn't care much for either. I often think jazz guitarists have an advantage over other jazz musicians because they appeal to the vast guitar community as well as jazz enthusiasts. McLaughlin and Metheny have legions of fans and sell in quantities most jazz musicians can only dream of. Another two with a loyal following are Mike Stern and John Scofield, both of whom (like McLaughlin) benefit from having played with Miles and selling to those people which most rock guitarists could only dream of. The former tends to stick to the rockier end of things, for which he has always been slated by some, while Scofield has always mixed it up, playing in a traditional style, but unafraid to rock it up when he felt the need, and so it is with his latest offering. I always like to listen to an album I'm reviewing before reading what I'm supposed to think, so was thrilled by a guitar/organ pairing - my favourite combination with a jazz guitar (with the probable exception of jazz-rock) - though the unmistakable presence of a bass player hinted at some variety. By track two, Clayton has switched to piano and, while he flits between the two for the remaining eight tracks, the organ plays a less prominent role for most of the album. Nevertheless, it's excellent stuff for anybody who relishes a guitar/ keys/ bass/ drums combo. Some faster stuff, some ballads, some blues and great soloing from all, especially the leader, tastefully rocking it up on occasion but appealing to everyone, whether their preference is for Metheny or Stern. He also chucks in some space-age chords; very new and happening, like the post-Rosenwinkel guitarists who may not have been born when he played with Miles back in the early eighties. New Waltzo is the rockiest and, for me, the most interesting track on offer, with an almost psychedelic feel and the organ reminiscent of Larry Young in the Tony Williams Lifetime. But the whole album is strong, and with Scofield at sixty six (hinted at by the name of the band and album) and having recieved grammys for his last two albums, he seems to be enjoying a glorious late-period.